In 2010, there were 25 new posts, growing the total archive of this blog to 38 posts. There were 155 pictures uploaded, taking up a total of 268mb. That’s about 3 pictures per week. The busiest day of the year was August 9th with 109 views. 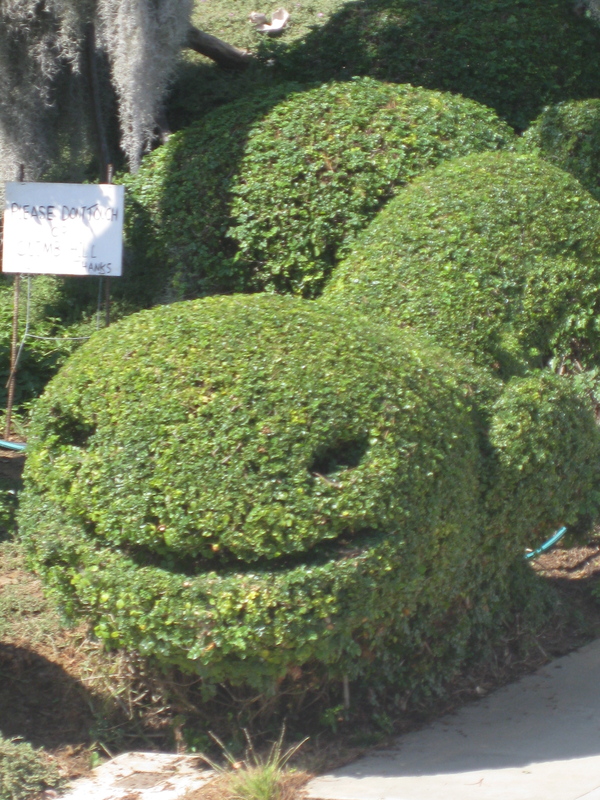 The most popular post that day was Topiary Garden Mission Hills. The top referring sites in 2010 were facebook.com, twitter.com, community.livejournal.com, vote.influencesd.com, and sg.yfittopostblog.com. Some visitors came searching, mostly for tara donovan, midget houses in la jolla, munchkin houses la jolla, la jolla midget houses, and bob’s big boy san diego.